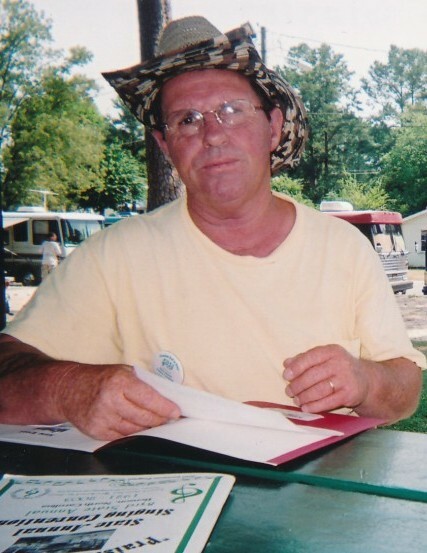 Kenneth Ray Parker, 65 of Stedman, passed away on Monday, March 25, 2019, at Cape Fear Valley. Mr. Parker's funeral service will be held on Thursday, March 28, 2019, at West and Dunn Funeral Home Chapel of Erwin beginning at 2:00 pm. Rev. Jerome Pope will be officiating the service. Interment will follow at Erwin Memorial Park of Erwin, NC. A visitation will be held, Thursday, March 28, 2019, at West and Dunn Funeral Home of Erwin from 1:00 pm to 2:00 pm. Mr. Parker is survived by his wife, Sharon Parker, son, Antonio Williams of Angier, step-children, Gregory Boyd Jr. of Maryland, Christina Miles of Maryland, Brandy Boyd of Maryland, Ruth Benton of North Carolina, sisters, Kay Eddison of GA, Gail Toler of Wake Forest, Jean Ward of Willow Springs, brother, Jimmy Parker of Erwin, 13 grandchildren and 2 great-grandchildren. Mr.Parker is preceded in death by his parents, Elijah and Nancy Parker.